Every star has its beginning. This is it for the magnolia flower, which in a while will be in its full glory against the background of shiny, waxy and large leaves that highlight its magnificence. 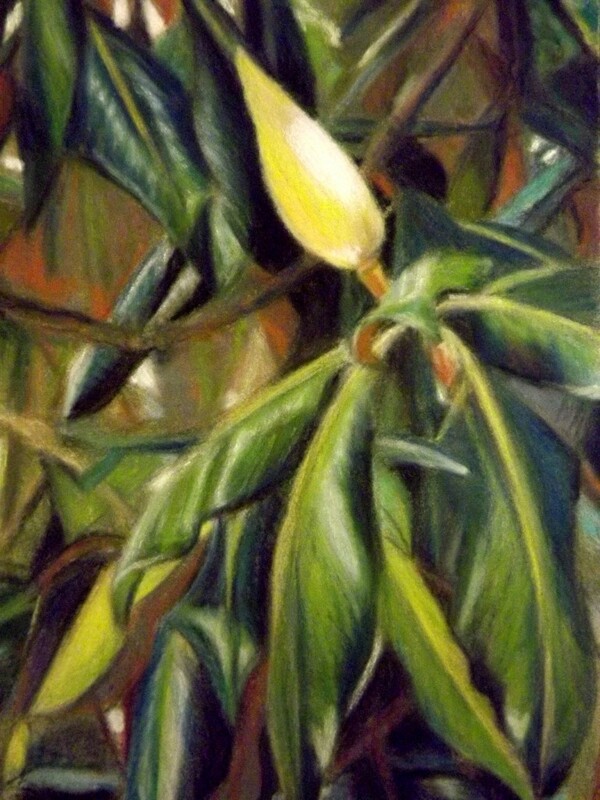 A goal this summer….to pay attention to the formation of and changes to magnolia flowers in nearby trees. Second goal this summer….find a magnolia tree and plant it in my yard.